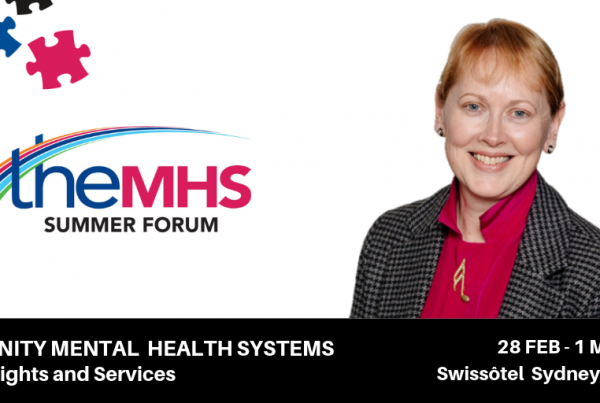 Summer Forum 2019 - REGISTRATION NOW OPEN - TheMHS Learning Network Inc.
After 50 years of de-institutionalisation most of the large psychiatric hospitals have either been closed or substantially downsized. It is 40 years since the first Australian research project showed that community-based care was effective and preferred by people and their families. But are we now in danger of re-creating those institutions in the community? 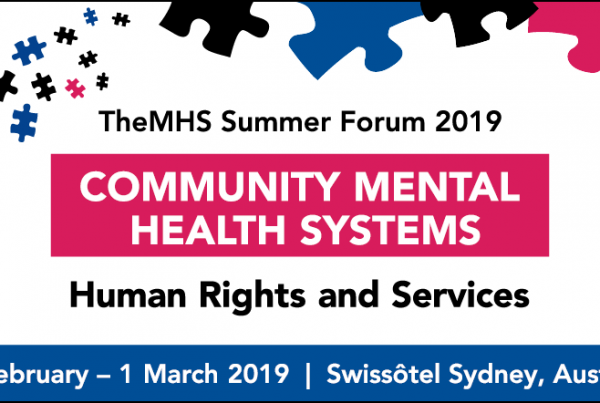 This year’s Summer Forum will examine international, national and local policies, research and practice to build a picture of what is needed to enable a person with lived experience of mental health issues to attain or retain their full citizenship in society. Join us to help shape the next 50 years in Community Mental Health Systems. Keynote speakers include: Maree Teesson, Patrick McGorry, Barbara Disley, Peter Hawkins and Graham Thornicroft.